Award-winning actress Jodie Comer has wowed audiences with her turn as assassin Villanelle on critically-acclaimed series, Killing Eve. With her brilliant turn has come more exposure and the 25-year-old Brit has spoken about her struggle with fame after being catapulted into the limelight following the success of the show. Speaking on the Two Shot Podcast, the Doctor Foster star said there was a 'whole other world' when the camera stops rolling. 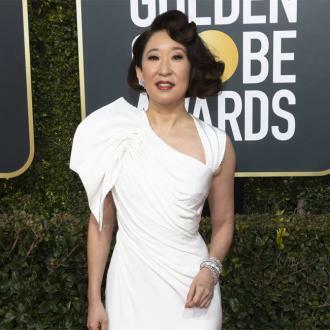 Superstars of Golden Globes night - presenters Andy Samberg and Sandra Oh - dubbed themselves the 'nicest people in showbusiness': and reaction to their turn hosting the big award gig was not far off. Oh said she wanted to make this award show - the 76th - lighter than last year's and the duo were careful to avoid politics, or even the Time's Up movement. During the last awards season, Hollywood was reeling from allegations against several powerful men in media, including Harvey Weinstein, Louis CK, and Matt Lauer. Continue reading: Were Andy Samberg And Sandra Oh The Nicest Hosts In Hollywood? The 2019 Golden Globes has finally found its hosts, with under a month to go. Andy Samberg and Sandra Oh have been announced as the co-hosts of the 2019 Golden Globes award ceremony. Samberg, a star of ‘Brooklyn Nine-Nine’ and ‘Saturday Night Live’, will join forces with ‘Killing Eve’ and ‘Grey’s Anatomy’ alum Sandra Oh on January 6th to front the 2019 Golden Globes for NBC. The announcement has been made with pretty much exactly a month to go, an unusual move with as there’s so little time left. It had at one point been suggested that the Globes might not have a host at all. 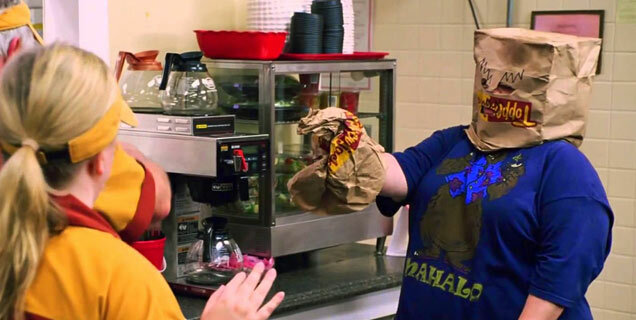 Melissa McCarthy is clearly in a rut: the title character in this film isn't very far removed from her previous roles in The Heat and Identity Thief. Yes, Tammy is another chubby slob who is on the road to some sort of epiphany, and along the way she realises that simply running a comb through her ratty hair might make her look more human. 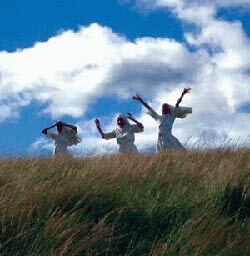 At least the film has a seriously strong supporting cast who almost make it worth a look. Tammy (McCarthy) is sacked from her job at a fast-food outlet on the same day she discovers that her husband (Faxon) is having a fling with a neighbour (Tony Collette). In a childish rage, she runs home to her parents (Allison Janney and Dan Aykroyd) and then decides to keep running, taking her grandmother Pearl (Sarandon) along for the ride. Pearl has a dream to see Niagara Falls before she dies, but she's just about as immature as Tammy is, so they immediately start getting into trouble. Their antics include a series of incidents involving a jet-ski, flirting and more with a father and son (Gary Cole and Mark Duplass), robbing a burger joint and attending a raucous 4th of July party at the home of Pearl's wealthy cousin (Kathy Bates). Tammy is even less worldly wise than McCarthy's previous variations on the character: she has never even attempted to grow up, so reacts to everything like a toddler. Aside from not being remotely funny, this is deeply annoying from the start. 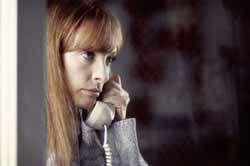 And even the characters around her don't laugh - they roll their eyes in exasperation. Then after establishing her as a relentless loser who brings misfortune on herself, the script (written by McCarthy and her real-life husband Ben Falcone, who also directs and appears as Tammy's boss) contrives to make Tammy sympathetic by portraying her as some sort of a victim. Meanwhile, she of course slowly begins to look less cartoonish simply because she changes her shirt and takes a shower along the way. 'Grey's Anatomy' Has Lost Cristina Yang, But Can The Show Survive Without Her? It was a bittersweet goodbye to Cristina Yang, but can 'Grey's Anatom'y survive without her? 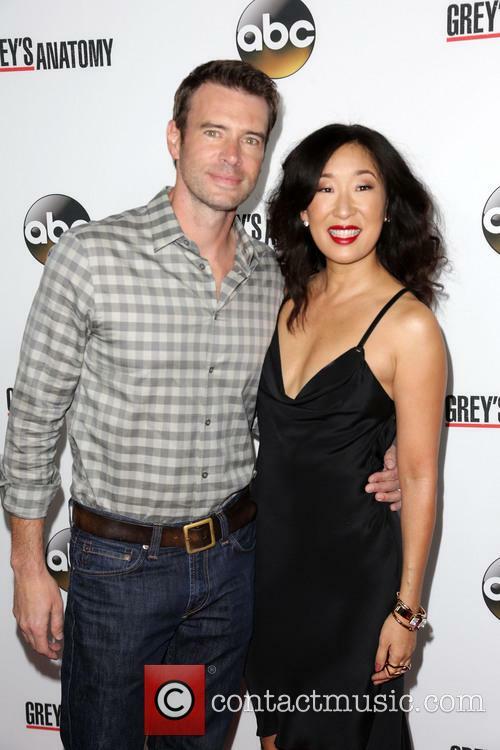 Fans of 'Grey’s Anatomy' bid a sad farewell to Sandra Oh last week as Cristina Yang swapped Grey Sloan Memorial hospital for a shiny new home in Zurich. Oh's departure, although a happy end for the character, leaves the show with a seemingly unfillable void as it moves into its 11th season. Can 'Grey's' really survive without its most groundbreaking and loved character? But more importantly, can Meredith? Emotions have always ran high on 'Grey’s Anatomy', even when the cast aren't faced with a crazed gunman or a plane crash. But last week’s season 10 finale might have given us the toughest goodbye of them all. Yes unlike George, Lexie and Mark Sloan, Cristina Yang didn't meet a tragic end. 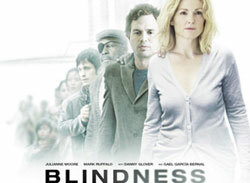 Instead she saw her dreams come true, at the hands of none other than her ex fiancee Preston Burke. Continue reading: 'Grey's Anatomy' Has Lost Cristina Yang, But Can The Show Survive Without Her? Grey's Anatomy is losing cast members. Tessa Ferrer and Gaius Charles have not had their picked up for the next season of Grey's Anatomy and will leave the show, Deadline has confirmed. The pair - who play Leah Murphy and Shane Ross - joined Grey's as interns last season, along with Camillia Luddington and Jerikka Hinton. Leah and Shane are best known for their romantic entanglement and recently, Leah filed a complaint against the hospital's non-fraternization policy. Perhaps that will come back to haunt her? It's not yet known if Ferrer and Charles could return for guest appearances in the future, though if they go the same way as a certain member of The Good Wife cast, that could be off the cards. Continue reading: Tessa Ferrer And Gaius Charles Leaving Grey's Anatomy - More TV Deaths? Soon there will be three. 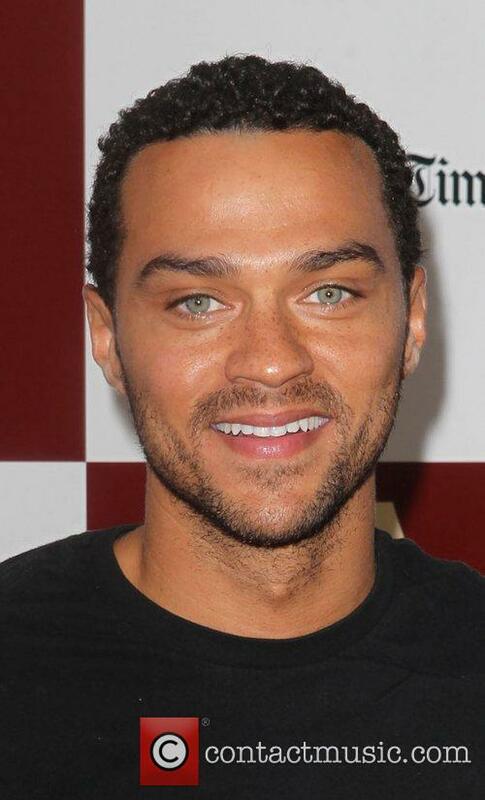 Jesse Williams, the star of hit medical drama Grey's Anatomy, is expecting his first child with his wife, Aryn Drake-Lee, Us Weekly reports. The couple have been together for over six years now and finally tied the knot in September 2012. Williams Is Expecting His First Child, Due Soon. The baby is due this December, claims a source purportedly close to the actor who also revealed that Aryn's baby shower was held in Brooklyn on the 29th September. This week Grey's Anatomy celebrates 200 episodes, but life on set wasn't always sunshine and roses. Drama rules on Grey’s Anatomy – so much so, that quite a lot of it appears to have crossed over from the screen to the actual set, Grey’s star Ellen Pompeo revealed in a recent interview with The New York Post. The Post caught up with Ellen Pompeo and the rest of the Grey’s cast (or what remains of it, at least) on set for the TV drama’s 200th episode, which also happens to be a party – on screen, as well as in real life. Pompeo has tried to steer clear of the drama, surrounding some cast members' departures. Creator Shonda Rimes, the cast and crew do have a lot to celebrate – over its 200 episodes, Grey’s has become a television staple, up there in the bastion with shows like Friends and CSI: Miami. But success didn’t come without plenty of growing pains, and star Ellen Pompeo, who plays Dr. Meredith Grey on the show, finally let the word out on how and why a lot of the cast drama happened – particularly with Katherine Heigl, who played Dr Izzie Stevens on Grey’s Anatomy. As ABC’s top scripted drama, and having run for nearly 10 seasons now, Grey’s Anatomy’s characters are household names, and familiar faces, too. And that’s why Sandra Oh's exit has hit showrunner Shonda Rimes so hard. The actress, who portrays Dr Cristina Yang on the hit ABC medical drama, will leave the show at the end of season 10. 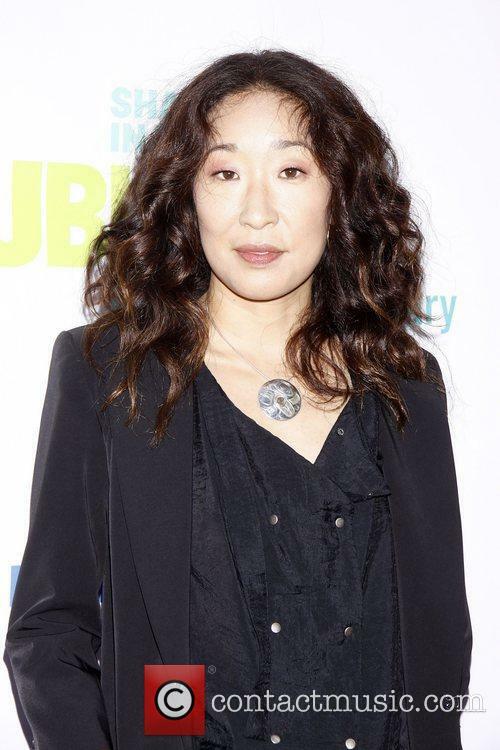 Grey's Anatomy star Sandra Oh has announced that she will be leaving the show at the end of the current season. After eight years starring on the hit ABC medical drama, Oh has decided that she has had enough of the show and is ready for life's next big challenge. 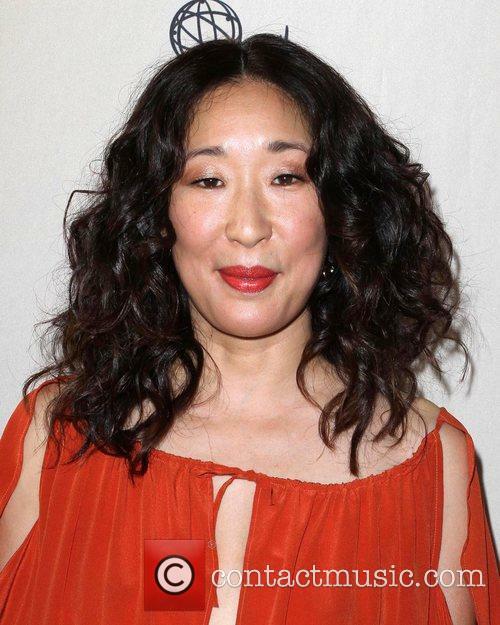 She has played the role of Dr Cristina Yang since the very start of the series back in 2005. Oh spoke with The Hollywood Reporter earlier this week (13 August) to announce her decision to the public, saying that she had told her cast-mates of her decision earlier that day during rehearsals for the show's 200th episode. Last year, the actress was among some of the other stars of the show who signed a two year contract to remain on the show through to the end of season 10, but now she has decided that the time is right to move on from the show.